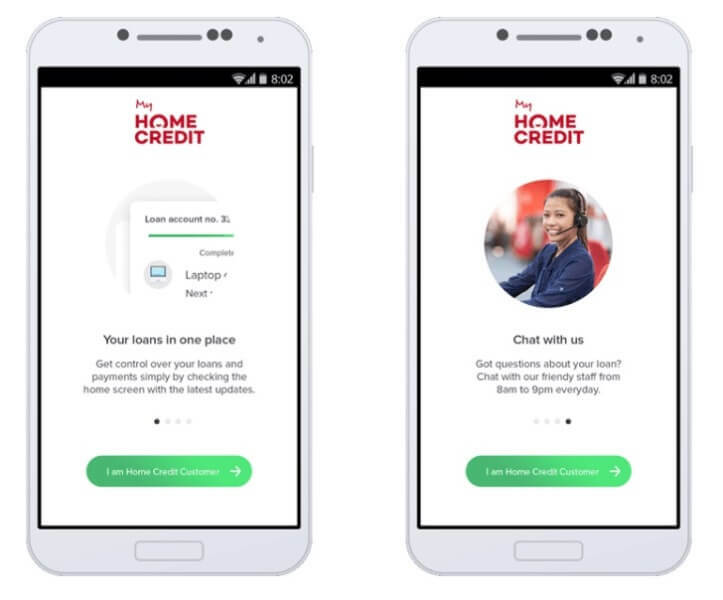 Home Credit Philippines has officially launched its mobile app where users can track and monitor the status of their Home Credit loans – the My Home Credit app. Made available since October 2017, My Home Credit has been downloaded 214,000 times at Google Play. Developed by Global Fintech, the company eyes to use the app in extending their service to its 2-million clients in the Philippines. Once you have downloaded the app, Home Credit will start sending your bill to your device, which means you no longer have to deal with paper bills. The app features push notification to notify users about their due dates and receipts, as well. Moreover, it will allow consumers to see an overview of their loans, status and modes of payment, and more. To serve its users even more, My Home Credit sports a chat feature designed for customers who are more comfortable with non-voice customer service. The My Home Credit app team also aims to add online application and online payments features in the app soon. Meanwhile, the My Home Credit app is only available at Google Play Store as of now. You can check it here.